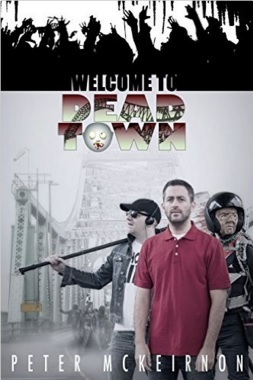 To accompany the new show they have also released a book called Welcome to Dead Town which is available now for Kindle and also as a paperback book. Follow the zombie outbreak as it happens in the small industrial town of Runcorn in the North West of England, with journal entries from survivor John Diant bringing you the apocalypse from his perspective, whilst chapters bring you tales of survival from the town. Welcome to Dead Town is the Amazon bestselling horror comedy series Death in a Northern Town 1, 2 and 3 told as one complete story.